When the kids have spent all day charging around, burning off some energy, getting excited, silly, falling out with their siblings, making up with them again and somehow managing to drive you round the twist all whilst being super cute at the same time eventually they’re going to need some quiet time. It can be difficult to bring the kids back down again from their excitement high, but if you have a few good activities planned in advance, then hopefully they’ll come back down again and chill out. 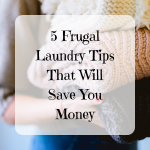 Giving you the chance to get some chores or errands done or spend a bit of time with them without having to exert yourself. 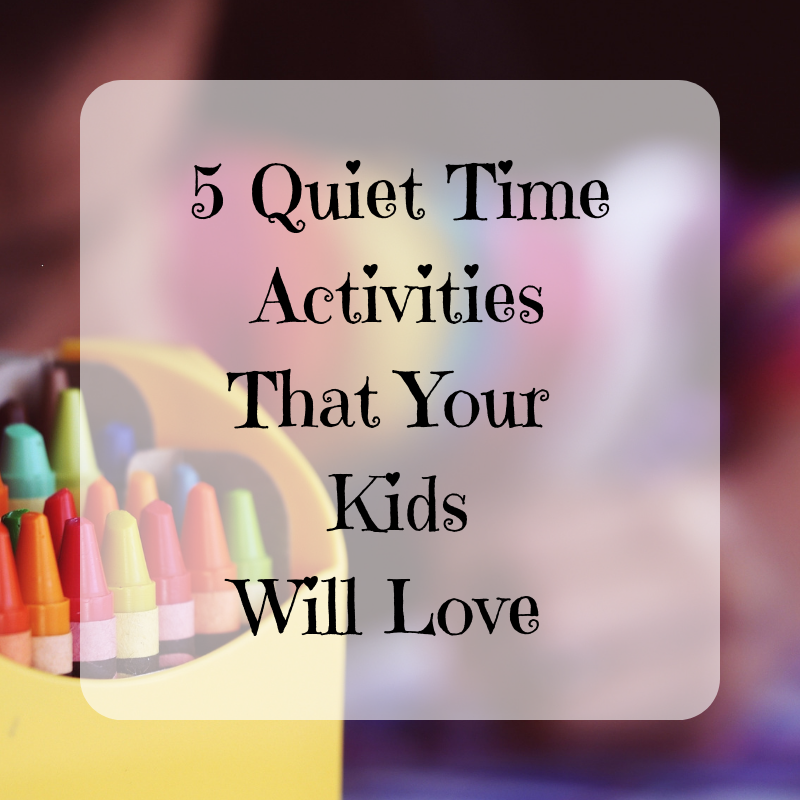 Here you’ll find 5 quiet time activities that your kids will love. 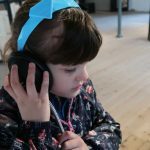 It might sound a little dull and boring to start with, but once the kids settle down into it, you’ll find that it keeps them quiet and content for ages! Luckily, you don’t need to bother with expensive colouring books that are difficult to share, you can print off some colouring pages from the internet – click here for the latest printer ink prices – dig out all those old crayons and felt tips and let their imagination run wild. Colouring isn’t just good for their creativity, but also for their motor skills and the level of concentration it requires is likened to meditation! So, you can join in too! Baking doesn’t have to be the carnage filled activity that many parents dread. It can be quite relaxing if you plan everything in advance. Put on some relaxed music and allocate some age appropriate jobs for the little ones that are helping. The older ones can help measure out the ingredients, while the smaller ones can help mix. And everyone can lick the bowl! 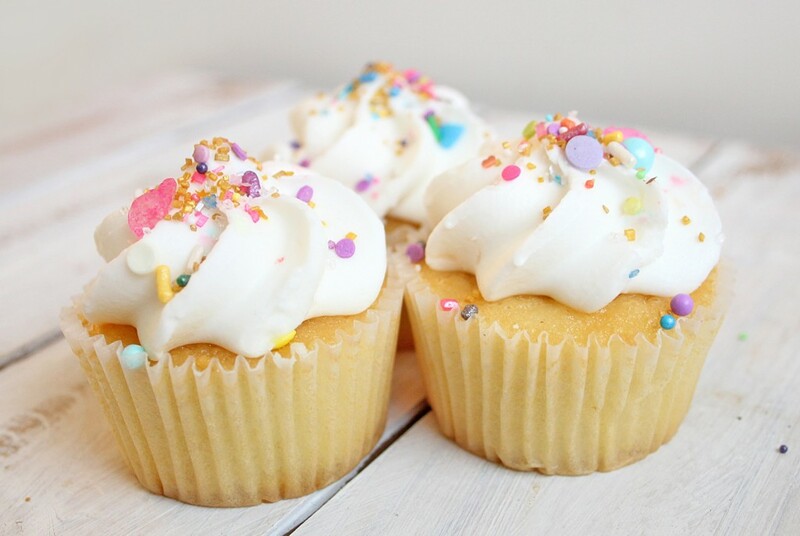 If you fancy something a little less mess inducing then consider buying some premade cupcakes and letting the kids decorate them with icing, sweeties, and edible decorations. Who doesn’t love curling up with a good book? And if they get to sit on your lap and snuggle into you, they’ll enjoy it even more. If you have more than one little one, get them to choose a short story each and read them in turn. Just remember to take your time, let them explore the illustrations and guess what might happen next. This is a wonderful comprehension exercise which will encourage their own reading skills. Yes, really! Even the most energetic of children can’t resist getting on the floor and striking a pose, even more so if you’re joining in! There are loads of kid yoga videos on YouTube or find a playlist with some relaxing music and just make it up as you go along. Remember to get them to breathe deeply! When all else fails, stick them in the tub! Try to leave the noisier, more intrusive toys out of the bath for now and let them play with something more traditional, like cups, rubber ducks or bath crayons.